Bestselling author Dr. David Jeremiah explores the book of Daniel, finding comfort in God’s specific and powerful promises for the future. The book of Daniel offers some of the most vivid and descriptive portions of prophecy in all of God’s Word. And through the instruction of world-renowned Bible teacher Dr. Jeremiah, Daniel’s visions come alive like never before. 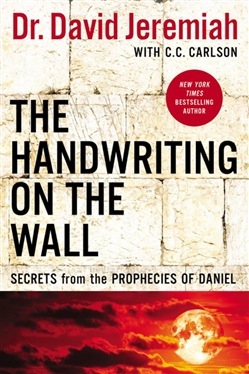 In The Handwriting on the Wall, Dr. Jeremiah uses his clear and approachable style to help readers see Daniel’s incredible accuracy in prophesying about events in human history that have already come true, find comfort in God’s specific and powerful promises for the future, place their trust in the reliability of God’s Word rather than the instability of today’s headlines, be assured that evil is on a leash and God is in control, and much more. For Christians of every generation, understanding the truth of biblical prophecy offers confidence and hope for the future. But that’s not all—to know the book of Daniel is to open a pathway for dynamic, faithful living today. 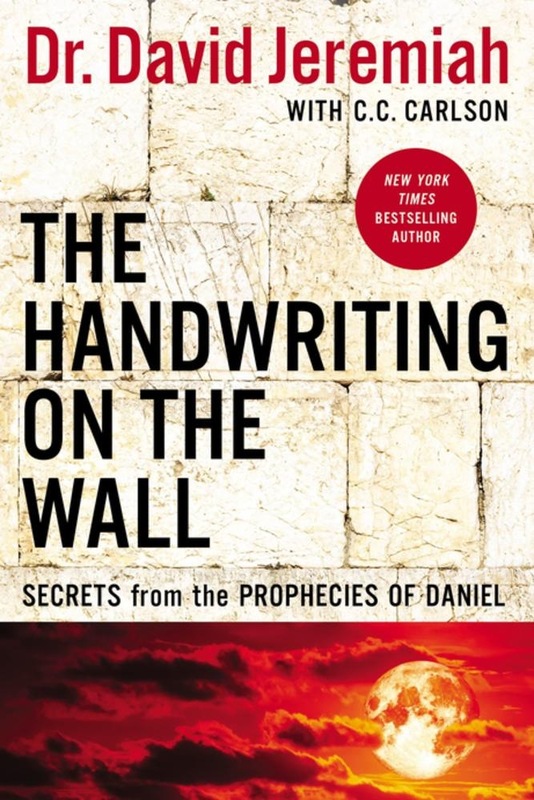 Acquista The Handwriting on the Wall in Epub: dopo aver letto l’ebook The Handwriting on the Wall di Dr David Jeremiah ti invitiamo a lasciarci una Recensione qui sotto: sarà utile agli utenti che non abbiano ancora letto questo libro e che vogliano avere delle opinioni altrui. L’opinione su di un libro è molto soggettiva e per questo leggere eventuali recensioni negative non ci dovrà frenare dall’acquisto, anzi dovrà spingerci ad acquistare il libro in fretta per poter dire la nostra ed eventualmente smentire quanto commentato da altri, contribuendo ad arricchire più possibile i commenti e dare sempre più spunti di confronto al pubblico online.